3d Small People - Three Repairman With Tools. 3d Image. White.. Stock Photo, Picture And Royalty Free Image. Image 20458959. 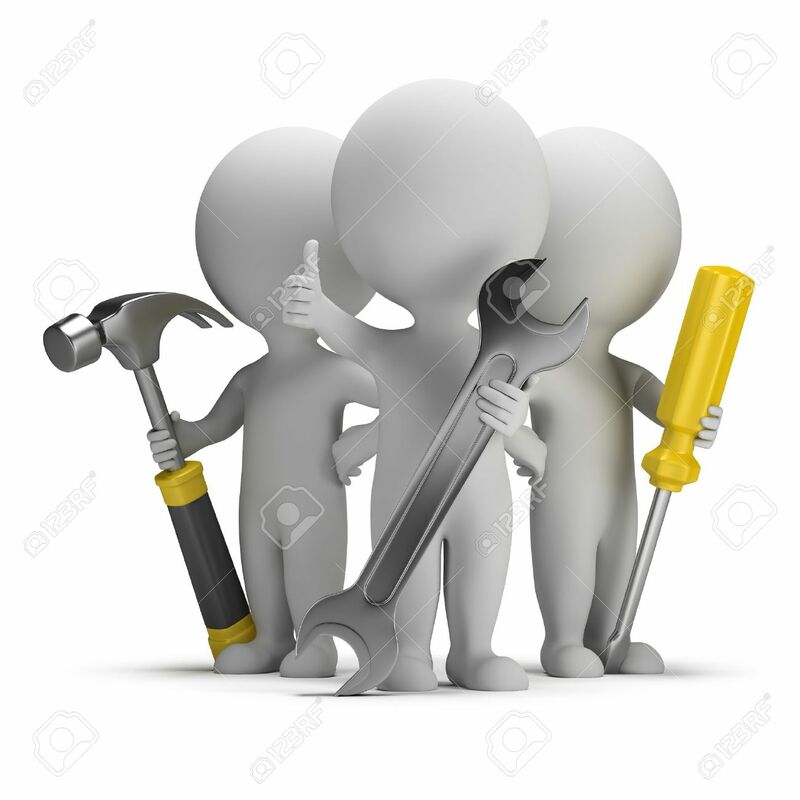 Stock Photo - 3d small people - three repairman with tools. 3d image. White background.